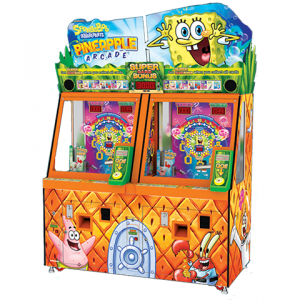 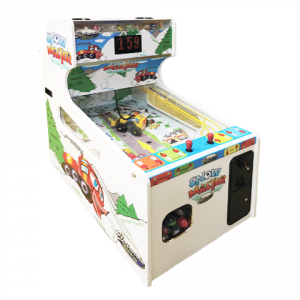 Prize Hub was developed to create game rooms where there have never been game rooms before! This self-contained prize center introduces a sleek, modern approach to the redemption market. 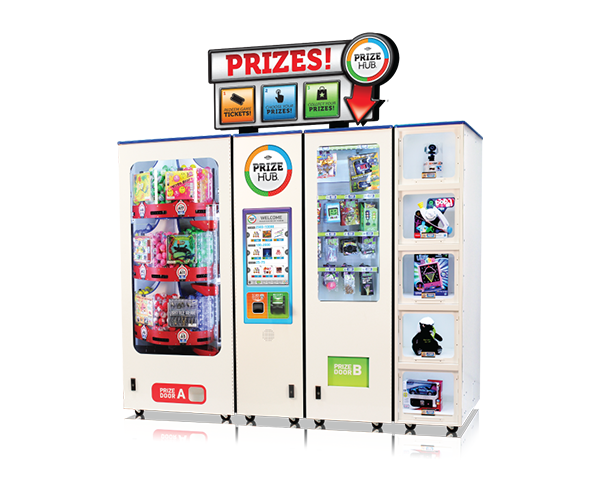 The Modular Prize Hub offers flexibility in prize variety and capacity. 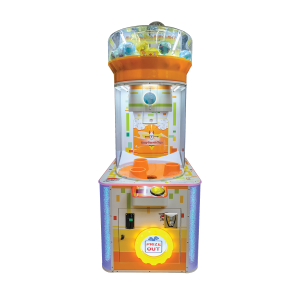 Expand its potential even more by adding up to two each of the Capsule, Spindle and Locker Hubs! 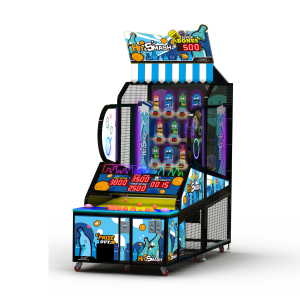 Players use the intuitive 22” touch-screen to shop and claim prizes while operators benefit from the user-friendly menus.